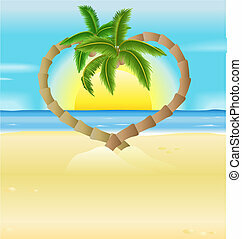 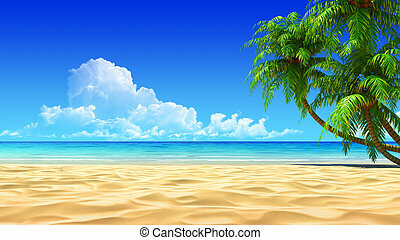 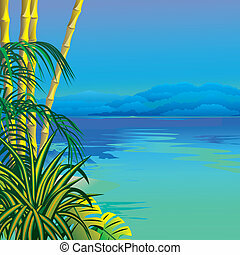 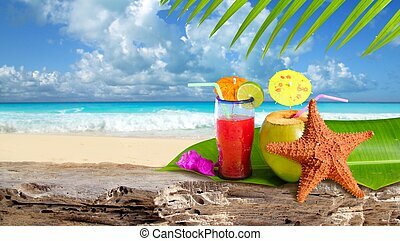 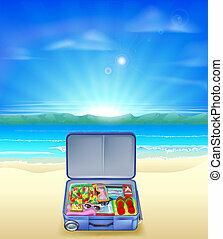 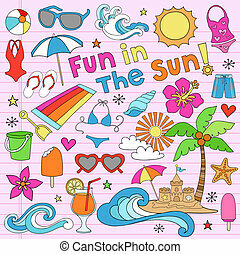 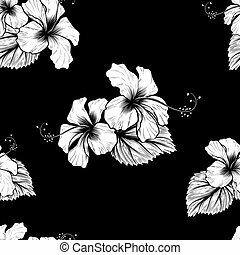 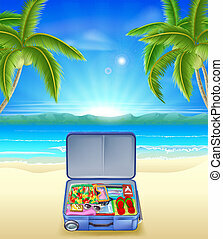 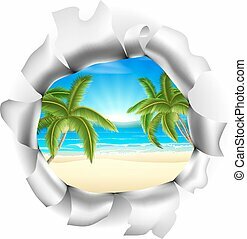 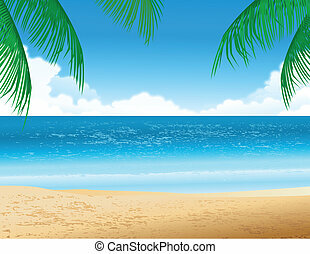 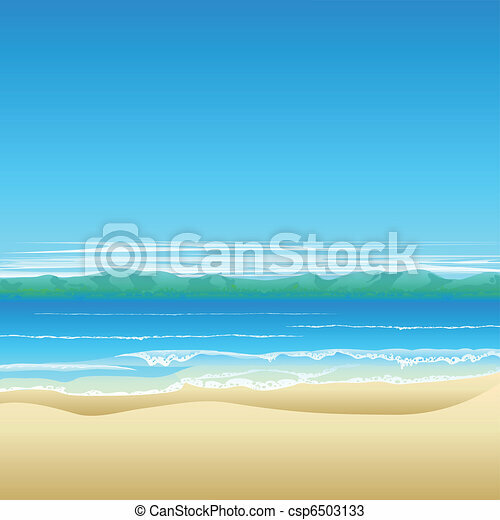 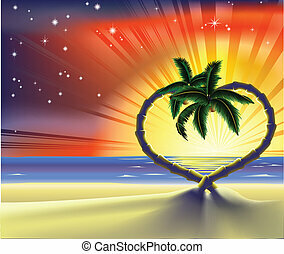 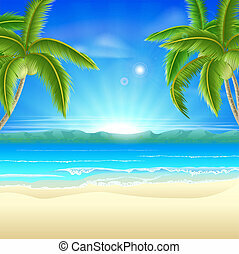 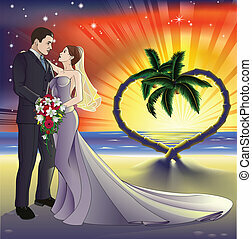 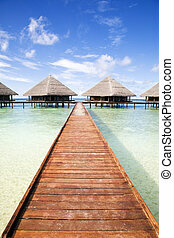 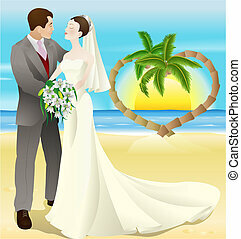 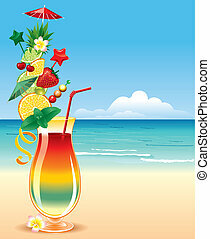 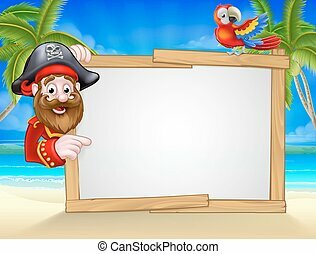 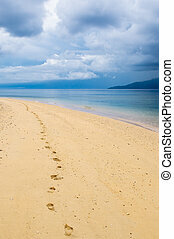 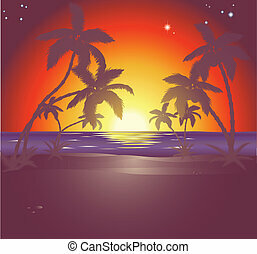 Tropical beach background illustration with land in distance and lots of copyspace. 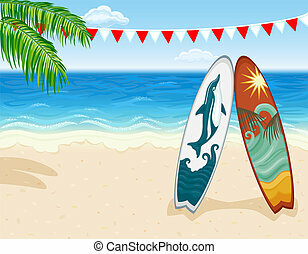 Vacation in paradise - surfing at tropical beach. 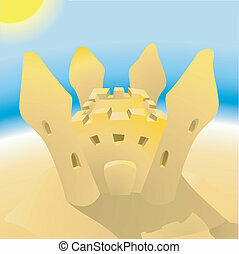 Vector file saved as EPS AI8, all elements layered, grouped, simple linear gradients, no effects, easy print. 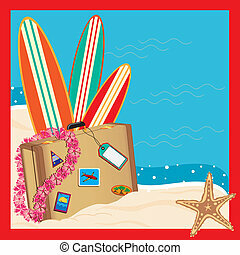 Luggage arrives on the beach with surf boards. 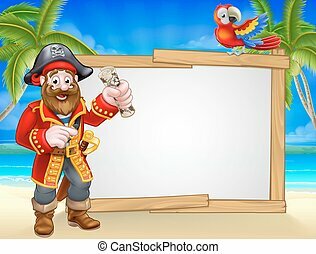 Room for your copy space. 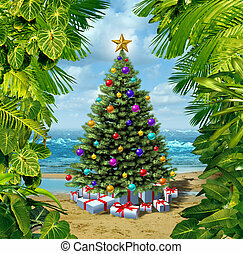 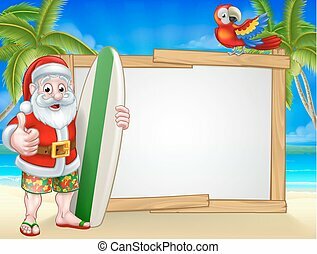 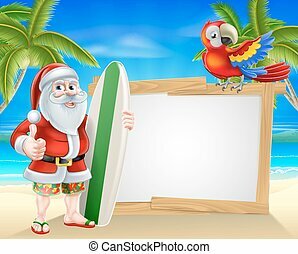 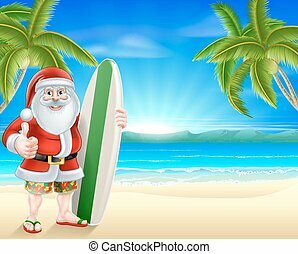 Christmas tree beach celebration on a tropical island with presents and gifts with framed by plants from the tropics as a concept for winter holidays or relaxing vacation far from the snow on the hot sand by the sea and new year festivities. 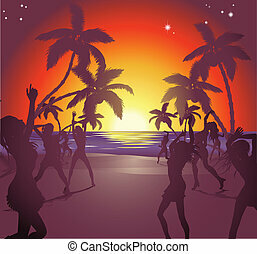 Illustration of dancers on the beach at sunset enjoying a party. 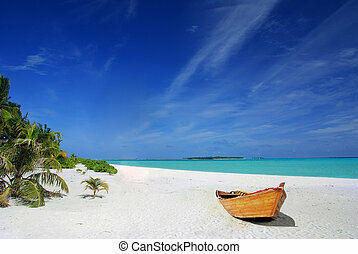 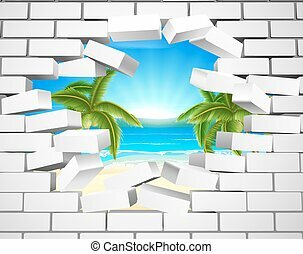 A tropical beach visible behind a white brick wall. 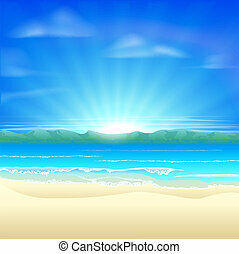 Concept for opportunity or a positive future. 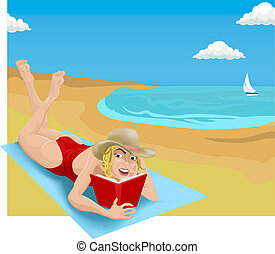 A woman sunbathing and reading on a beach. 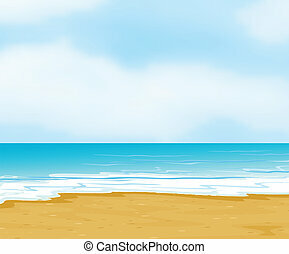 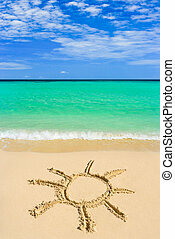 A woman sunbathing on a beach. 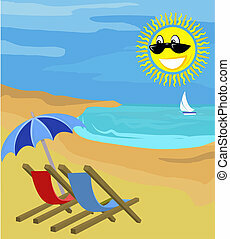 Beach chairs on beach with sun.